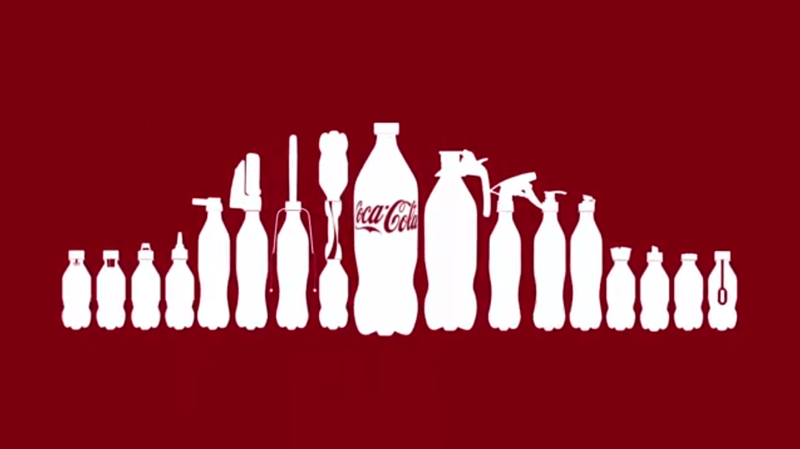 Have you seen this latest viral video lately regarding Coke bottles being reused as different useful items? If you haven't then now is the time. Check out the clip below. As you have seen, their philosophy is to transform used bottles into useful objects. Not only do we lessen these items go to waste and be piled up in landfills, we are encouraged to reuse and re-purpose plastic. Coca Cola strongly advise consumers to remove the Coke label from the bottle before using the innovative caps to avoid confusion with any liquids that are not meant to be ingested. I hope this will be made available soon here in PI!